Rustic luxury accommodations in Naramata. Welcome to your home away from home. 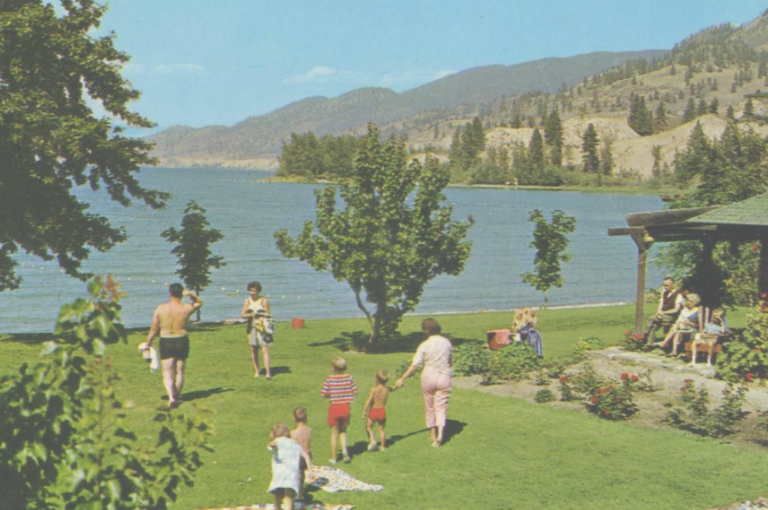 Beginning in the 1940’s, learn more about the history behind Sandy Beach Lodge & Resort and what makes us so unique. 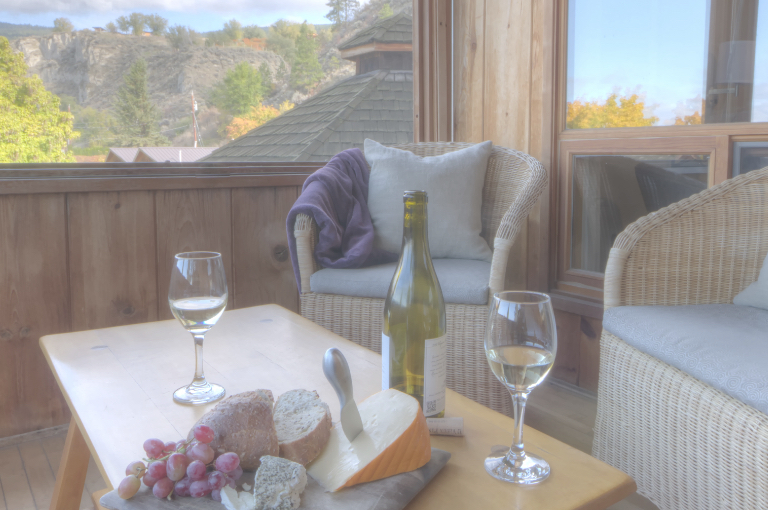 Our beautifully restored Lodge Guestrooms and year-round lakefront log Cottages are perfect for your Okanagan getaway. Enjoy all of our services and amenities as well as easy access to everything Naramata has to offer. Weddings, corporate events, anniversaries, or retreats. 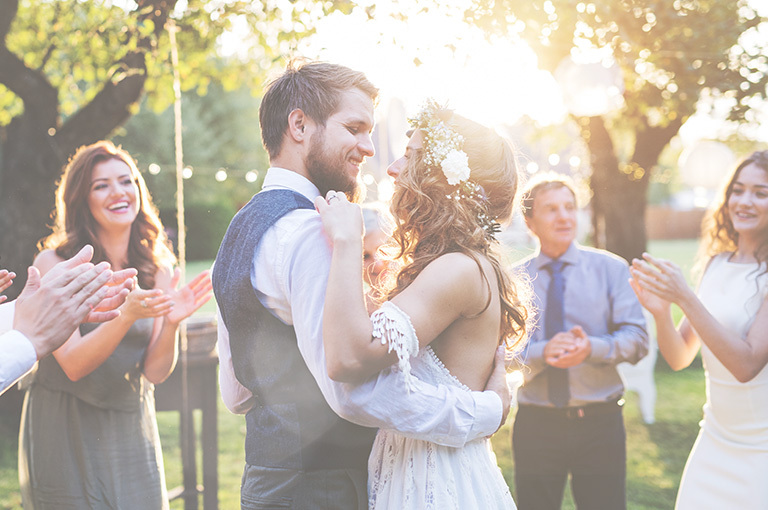 We truly have the picture perfect setting for any event. We offer flexible year-round space to accommodate all of your event needs.